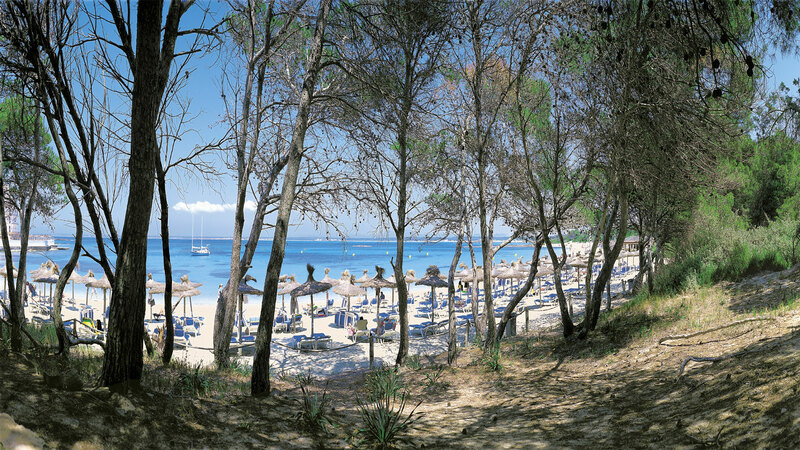 When you leave Palma de Majorca airport take the motorway towards SANTANYÍ. When the motorway ends, follow the road to the village of CAMPOS. 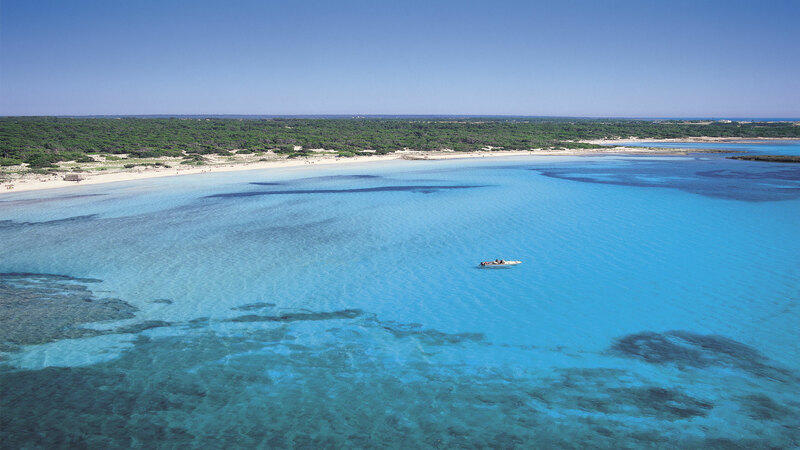 When you reach CAMPOS, follow all the signposts to COLONIA DE SANT JORDI. 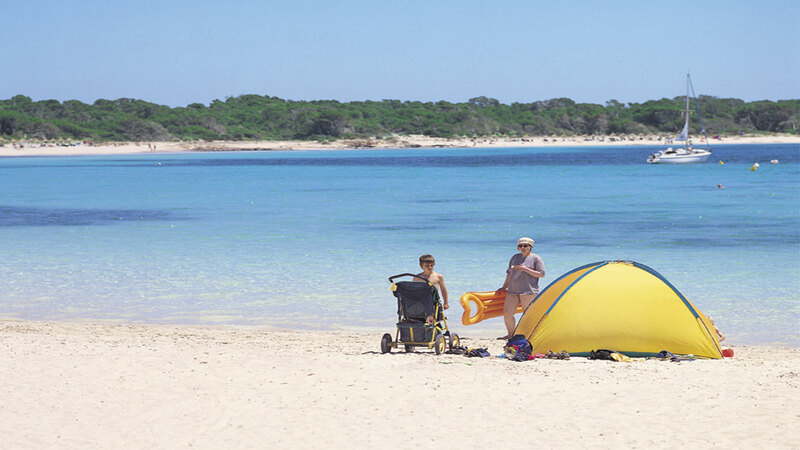 After about 12 km, you will reach COLONIA DE SANT JORDI. 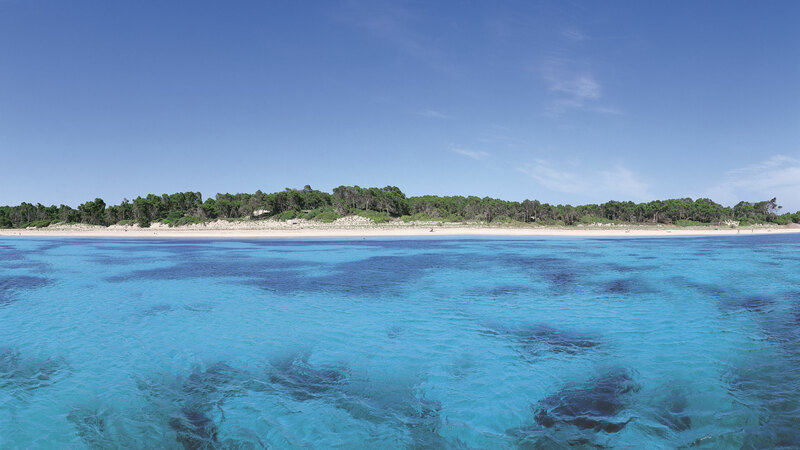 Bear in mind that when you enter COLONIA DE SANT JORDI you have to turn right when you reach a roundabout with a traditional Majorcan boat (llaut) in the middle. 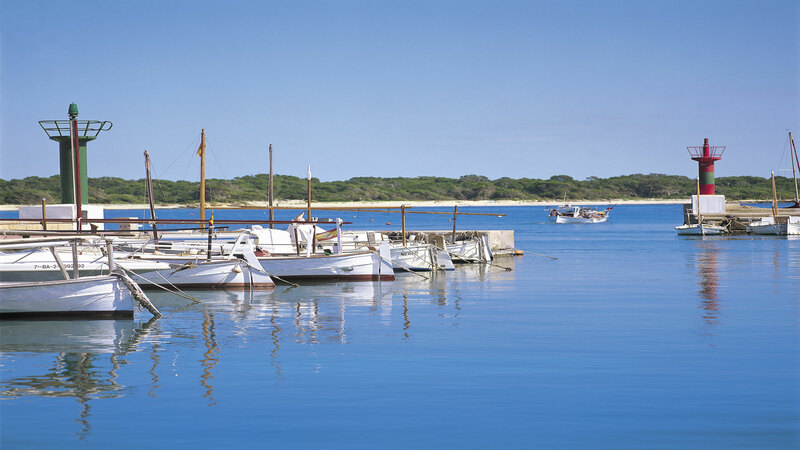 Once you enter COLONIA DE SANT JORDI, the first thing you will see is a petrol station. 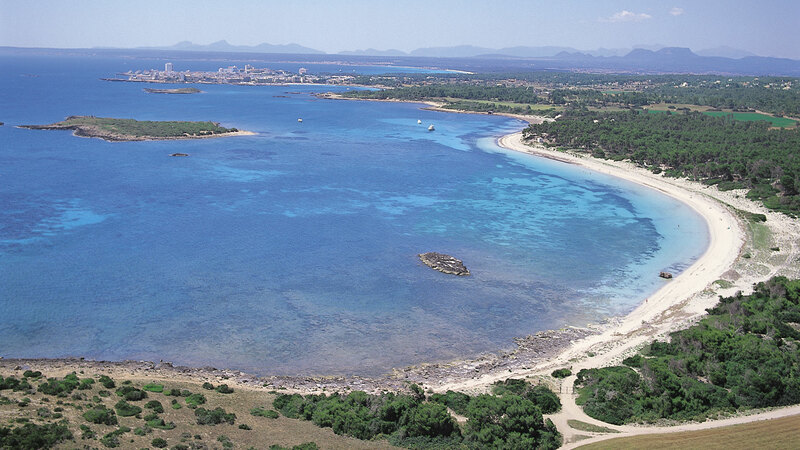 Keep going straight on and you will see the LA CAIXA bank to your left. The apartments are in the street to the left of the bank, Calle Estanys no. 33. You cannot turn left there as turning is prohibited. You have to carry on for two streets until you can do so. Then turn left, and left again at the next street, and lastly turn left one more time. Extend Your Stay with us for 7 days and get an Exclusive 20% Off the price of your room! There’s so much to do, you’ll never get bored. Book Your Room Today! 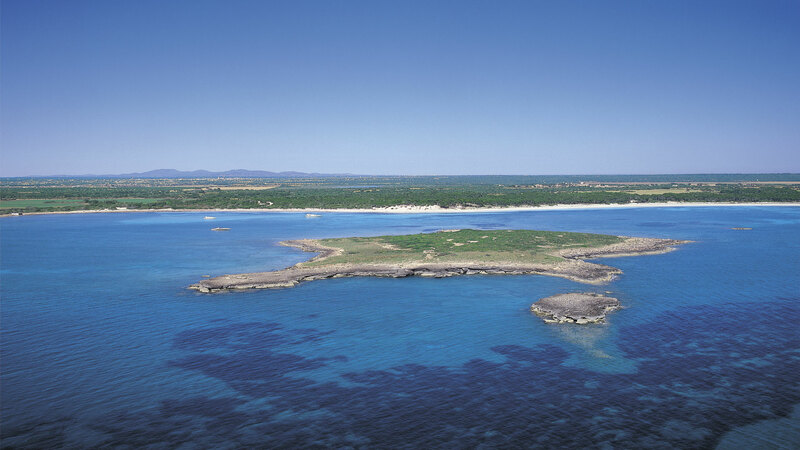 Colonia de Sant Jordi is one of the most notable ecological spaces on the island and a singular enclave within the Mediterranean. 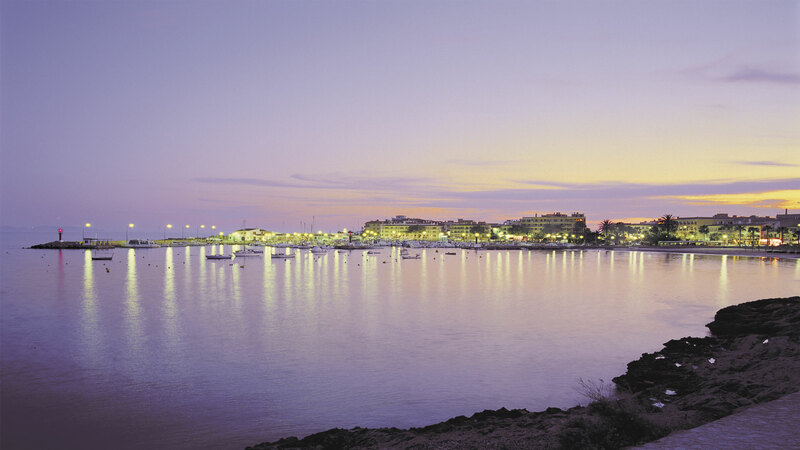 The Government of the Balearic Islands has declared part of the municipality a Natural Area of Special Scenic and Rural Interest. 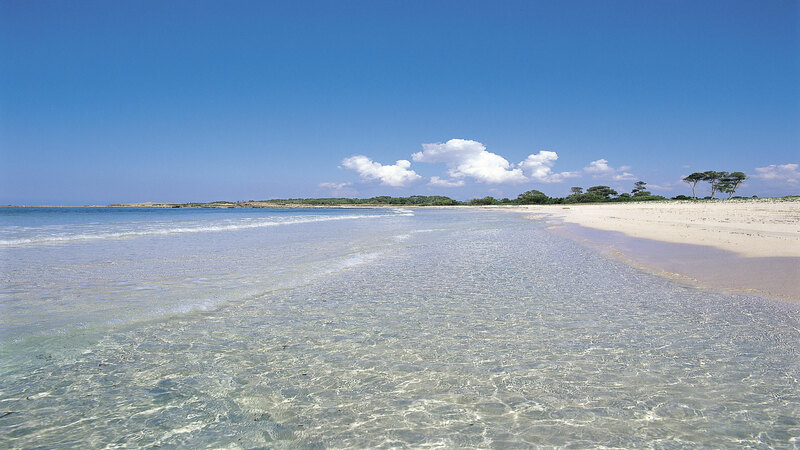 The beach of Es Trenc, Ets Estanys, Es Dolç, Es Carbó, the coastal area and the island of Cabrera form a magical triangle in the Balearics, combining the beauty of the coast with that of the countryside. 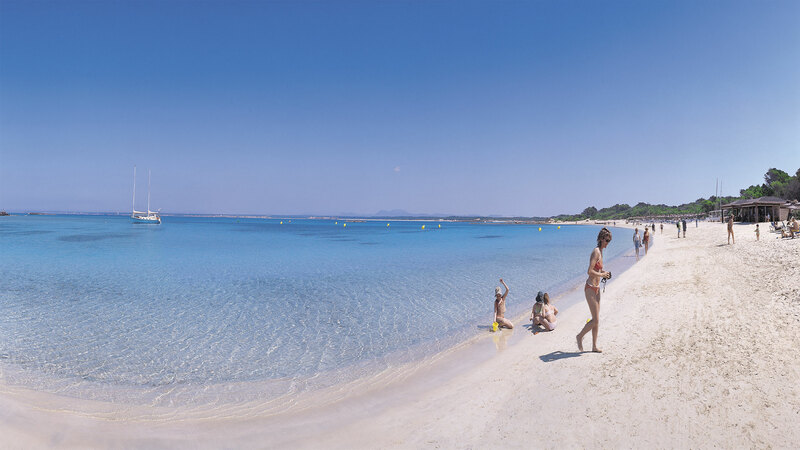 From the centre of Colonia de Sant Jordi one can discover the most beautiful group of unspoilt, heavenly beaches in the Mallorcan .